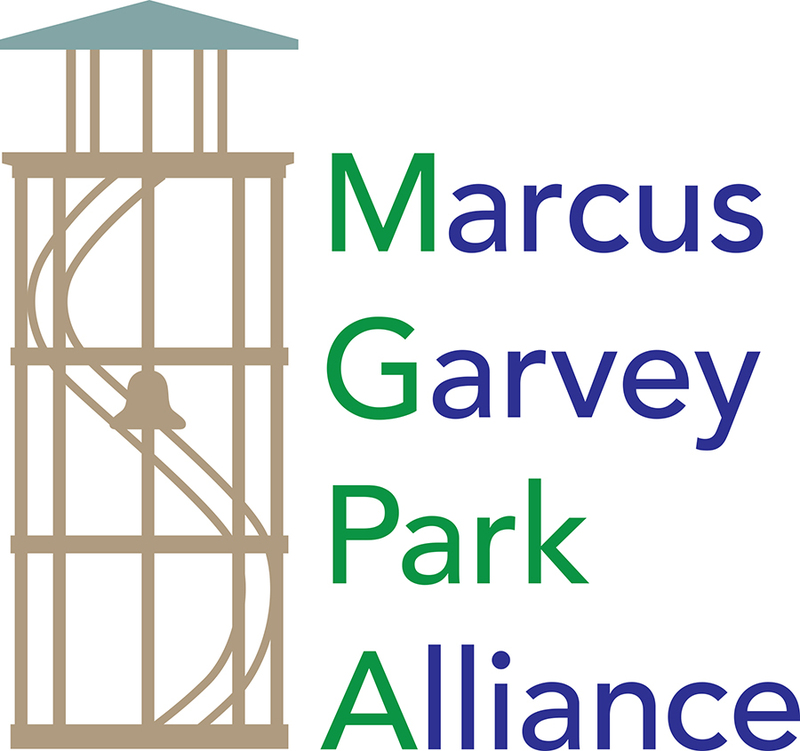 Everyone is invited to volunteer with the Marcus Garvey Park Alliance and Road Runners. Please fill in the form to register below. I’m interested in volunteering at the park, especially gardening! Please let me know how I can get started. I have some experience with gardening and would like to be involved with the community. That’s great Mim, I will email you about getting involved. As a child in Dayton, Ohio, I uses to help my great-grandmother in her garden, which consisted of the lower level of her backyard. She grew corn, string beans, collard greens, tomatoes, cabbage, etc. On the side of her house there was mint, honeysuckle, and an array of other fragrant flowers such as roses, gardenias, gladiolas, irises, hyacinths and others. She also had a grape vine from which she made jellies and preserves. In addition, there was an apple tree in the backyard and a plum orchard next door. Poke salad and dandelions grew wild in her backyard, but we used to go to a field near a race track where they grew undisturbed and in abundance. My great-grandmother, grear aunt, and my mother all used to can fruits and vegetables, and my favorite from my grandma were apricots and there was a mason jar she had canned and I saved it for years before opening and they were still good! I still have one jar left that my mom canned 10 years ago before she fell I’ll and I will probably make a vege soup. This is my garden memory that has shaped my eating and cooking habits my entire life! Lovely story, Thank you for sharing with us. How can we get the fire tower restored? The fire watch tower restoration will be completed this year. If you have been to the park you will see that a crew is already there preparing the site. The towers pieces are undergoing repairs and in some cases recasting. Expect to see the tower restored and reinstalled back on the Acropolis very soon.